Introductory clay lesson for ceramics students. Students create a basic pinch pot and then add embellishments to it to create a 'Toad House' - sometimes also called a 'fairy house' You put them in your garden and toads will move into them as a natural pest control. 1) Teacher shows examples of toad/fairy houses and reference pictures gathered from the internet. 5. 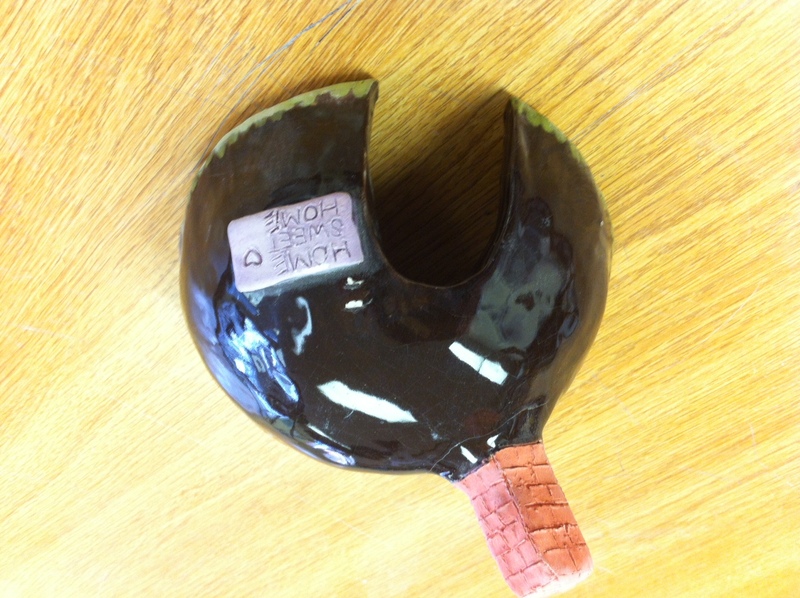 Students score and slip extras onto their pinch pots to make it a house (chimneys, windows, doors, etc. 1. Did students create a pinch pot? 2. Do students understand how to create a pinch pot? 3. Do students understand the importance of 'score and slip'? 4. Did students glaze their bisqued pots?